Our publications may be found in either printed or electronic format. In addition to our award winning quarterly Journal, Possessions, the Society offers additional publications to assist collectors in their pursuit of collecting enjoyment. Copies of this publication may be ordered from our Secretary-Treasurer, Nestor Nuñez, or our Editor, Len McMaster. 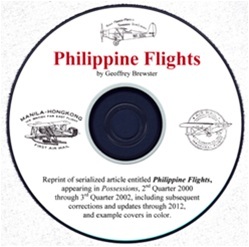 The USPPS offers a CD of the serialized articles on Philippine Flights by Geoffrey Brewster appearing in Possessions, updated through 2012, for $15 postpaid or Free with membership. The CD includes a comprehensive catalog of PI flights from the beginning through 1946 with significant changes & updates to the American Air Mail Catalog in a searchable PDF format. 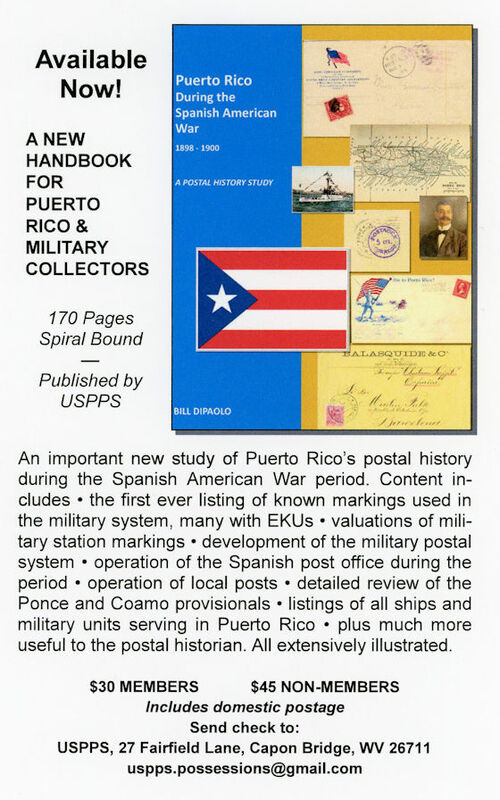 In 2018, the Society released a new work dealing with Puerto Rico's postal history during the period of the Spanish American War. 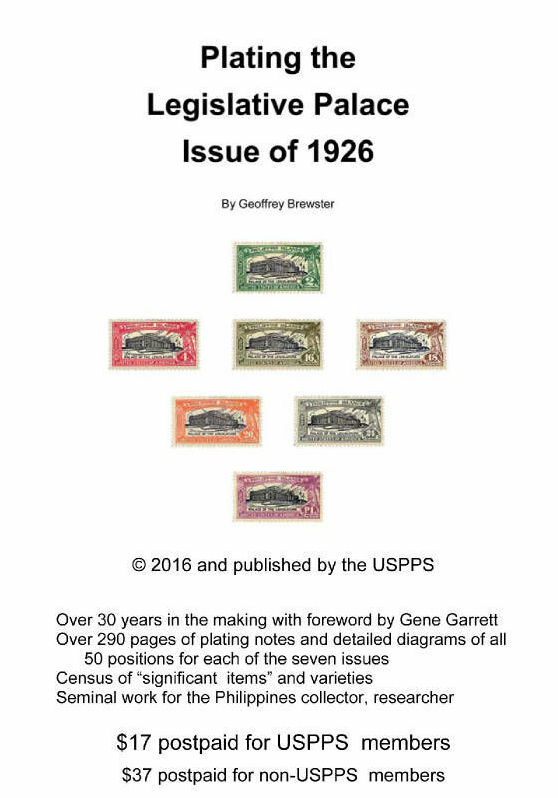 This fascinating period of philatelic history is detailed in great depth in this new publication. "Puerto Rico During the Spanish American War, 1898-1900" was awarded a Large Gold and received the Postal History Society's Literature Award at the 2018 APS StampShow in Columbus. 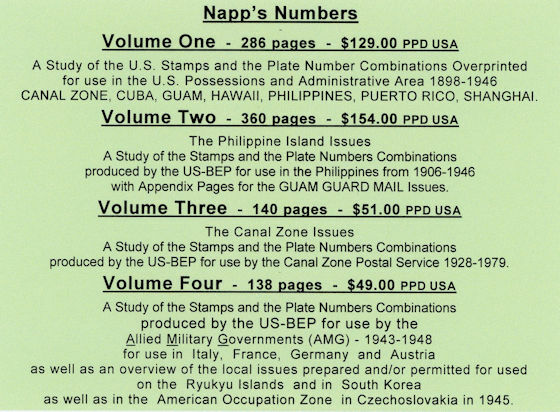 Prepared from years upon years of extensive original research, the series of works known as "Napp's Numbers" are classics in the realm of philatelic literature associated with the U.S. Possessions. Now in four Volumes, the material within can best be summarized in the image below. Copyright 2019 The United States Possessions Philatelic Society.